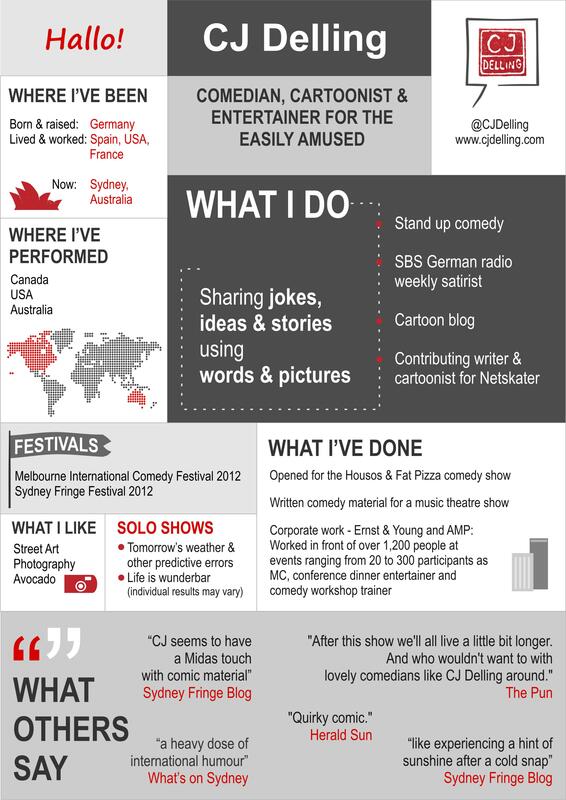 This weekend I got inspired by the 7 creative resume designs on Mashable. 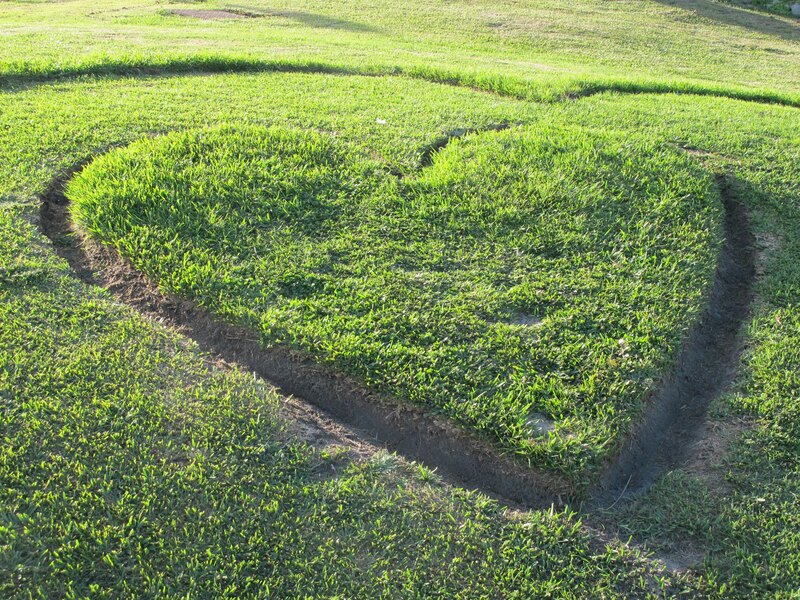 Have you found anything inspiring recently? Throughout history people have made some brave and daring predictions. I have selected three of my favourites and created my Sydney Fringe Festival ad on youtube. To watch the 24 seconds long video <- just click here. 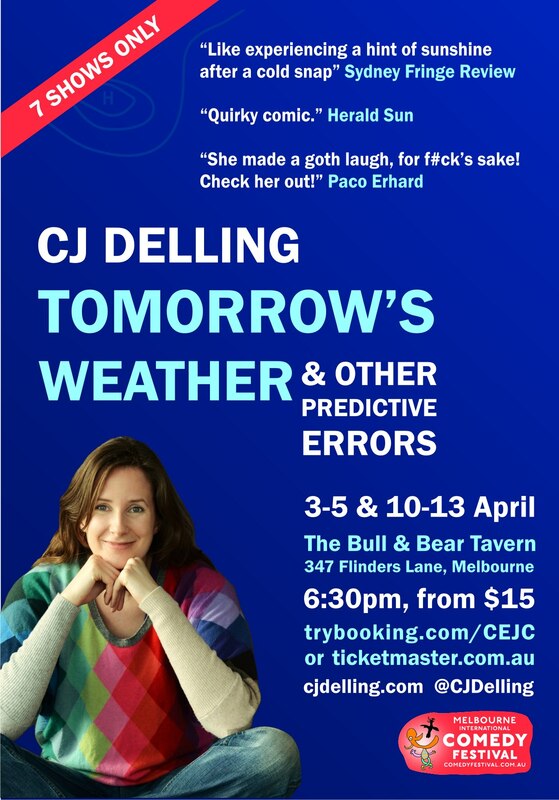 And if you are in Sydney, tickets to my show ‘Tomorrow’s weather & other predictive errors’ are on sale now. 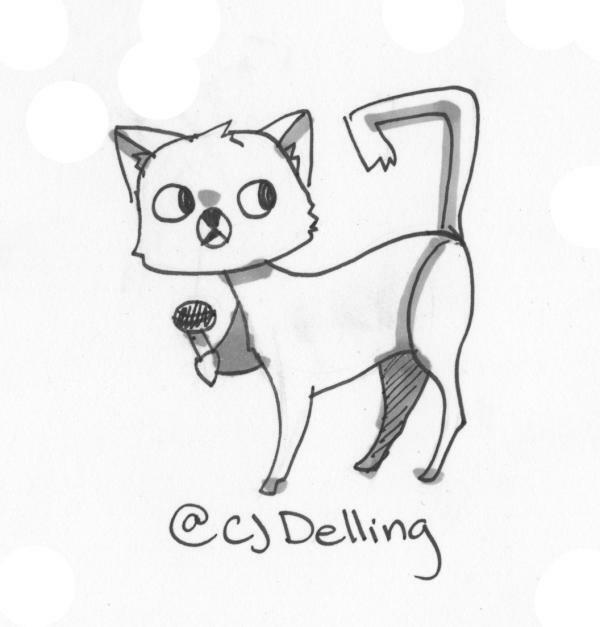 Lots more about the show and my other advendtures on www.cjdelling.com.